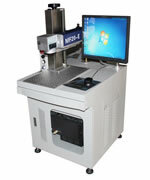 The self-owned fiber laser for MF20-E laser marking machine produces first class light spot. The output optical power is stable with uniform power density, fully satisfying the market demand. Users can enjoy two-year warranty for the fiber laser. As a reputable laser marking machine supplier, we develop the digital high speed galvanometer scanner featuring small volume, fast speed, and nice stability. Its performance ranks among the internationally advanced level. 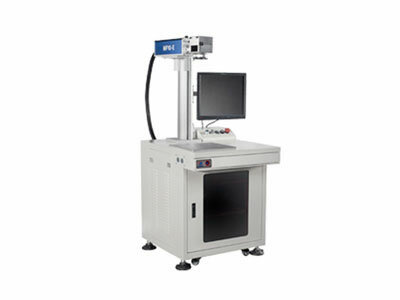 The fibre laser marking machine has powerful control system, capable of conducting multiple data optimization. It supports one-touch conversion among multiple languages. The laser marking machine can manage layer in 256 colours, fully meeting the processing demand for most industries. Graphic Format Supported BMP, PLT, AI, DXF, and some others. The MF20-E and MF10-E laser marking machine is newly development by our company. It has high economical efficiency, wide applicability, and easy maintenance. 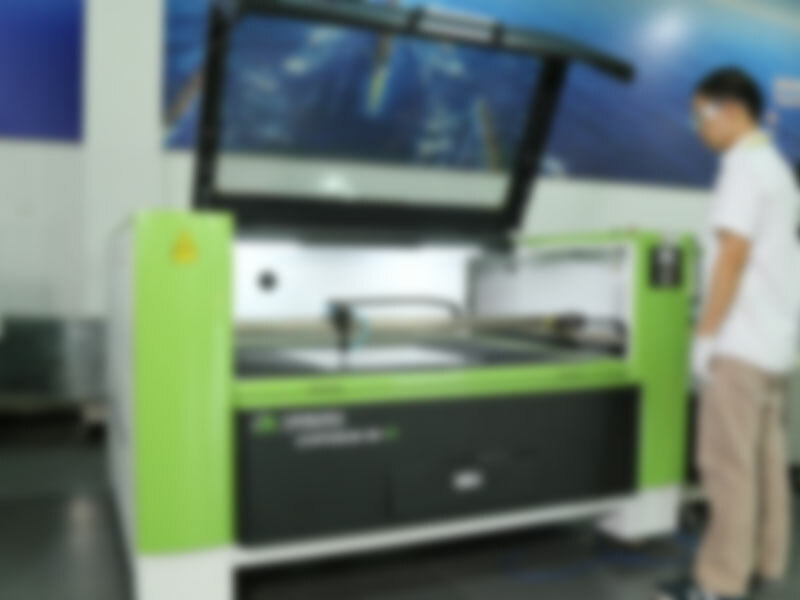 Equipped with self-developed device, our air cooled laser cutting machine is produced with low production cost. Featuring high efficiency, first class quality, low consumable, and little pollution, our product is applicable for a variety of industries like food, beverage, medicine, tobacco, leather, packing, light-fixture, building material, cosmetic and electronic components. 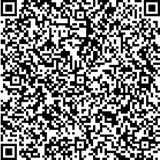 It is particularly offered for marking on the surface of plastic, stainless steel, and alumina.